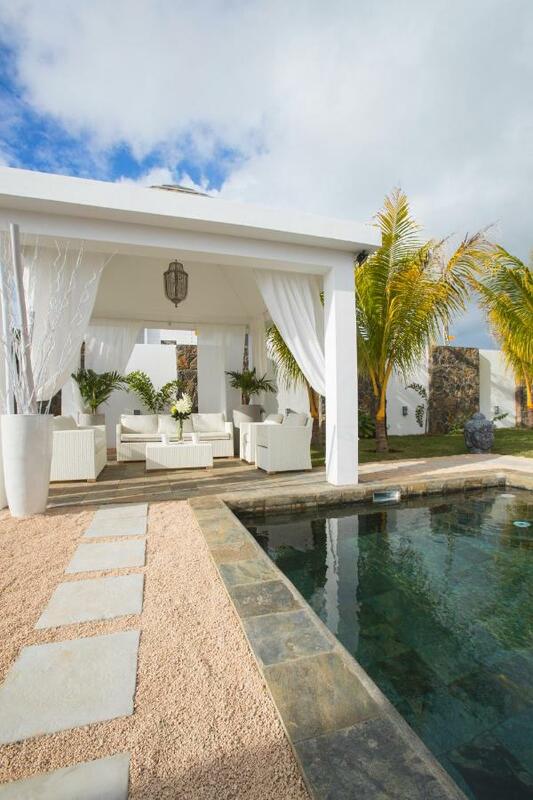 Marosalie is a detached villa is located in Pereybere and is 3.5 km from Grand Baie. The air-conditioned unit is 41 km from Flic-en-Flac. Free WiFi is featured throughout the property. 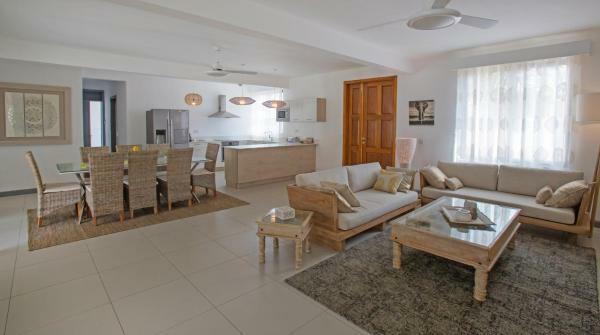 This 4-bedroom villa offers 4 bathrooms and the kitchen comes with a dishwasher, an oven and a microwave and there is a private bathroom. Towels and bed linen are available in this self-catering accommodation. Car hire is available at the property and the area is popular for golfing and horse riding. Marosalie provides free private parking available on site, and Sir Seewoosagur Ramgoolam is 48 km away. 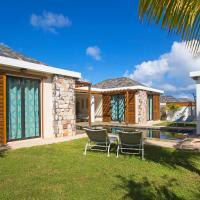 Guests can enjoy various activities in the surroundings, including windsurfing and diving. Please inform Marosalie in advance of your expected arrival time. You can use the Special Requests box when booking, or contact the property directly with the contact details provided in your confirmation. A damage deposit of EUR 1000 is required on arrival. You should be reimbursed within 7 days of check-out. Payment before arrival via bank transfer is required. The property will contact you after you book to provide instructions.